Is Applying Sunscreen On A Flight Necessary? All Signs Point To Yes. Not all sun exposure is made alike, which means our skincare and makeup commodities could always use a helping hand in that department! Whether or not you actually follow through with this golden rule, you should be wearing sunscreen around the clock — not just when the harmful UVA rays are out. It is, without a doubt, the smartest thing you could do to save your skin from long-term damage. But did you know that you still have to apply sunscreen when you’re on the plane? Ahead, we break down why it’s so important. Summer is about to be over, meaning it’s about time to sneak in your much-needed vacations. Whilst jet-setting to gorgeous locations, you should remember to make some beauty adjustments — and that always involves your trusty sunscreen. 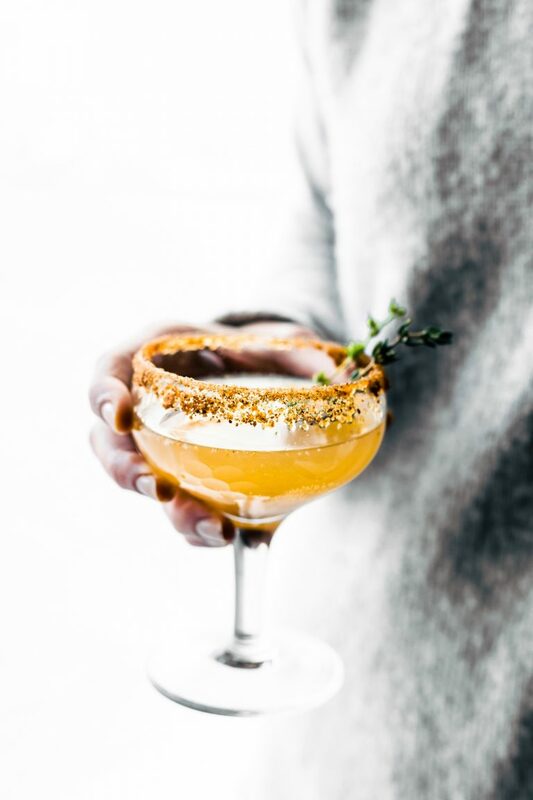 For many, this skincare product feels optional, even though most of us are aware it’s the best line of defence against early signs of skin ageing and skin cancer. But you’re sorely mistaken if you think being miles up in the air exempts you from harmful sun exposure. When the plane approaches cruising altitude, you’re in closer proximity to the ozone layer. 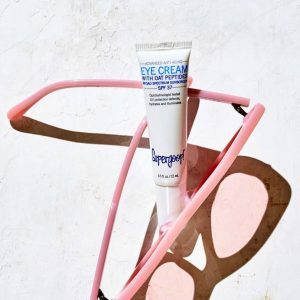 Not only are your chances of harmful sun exposure increased, you’re paving the way for your skin to be more receptive to the UVA rays once you skip out on sunscreen. And although it’s logical to assume that the plane’s shutters will contribute to some shade, the rays are still able to penetrate through the glass. Even if you’re catching a midnight flight, you are still exposed to lower intensity light rays! With an easy application of SPF, you’re basically closing the doors to unnecessary, and wholly avoidable, long-term skin damage. 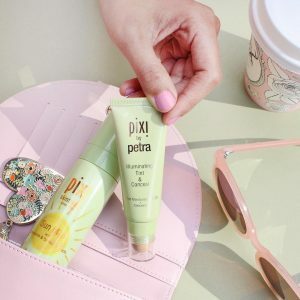 Since you’re now seriously familiar with the importance of wearing sunscreen on a flight, we’ve gone ahead and highlighted these sunscreen products by Pixi and Supergoop for your browsing pleasure. These are the picks our beauty editor swears by for summer! Stock up now, ladies — those UV rays definitely mean business.